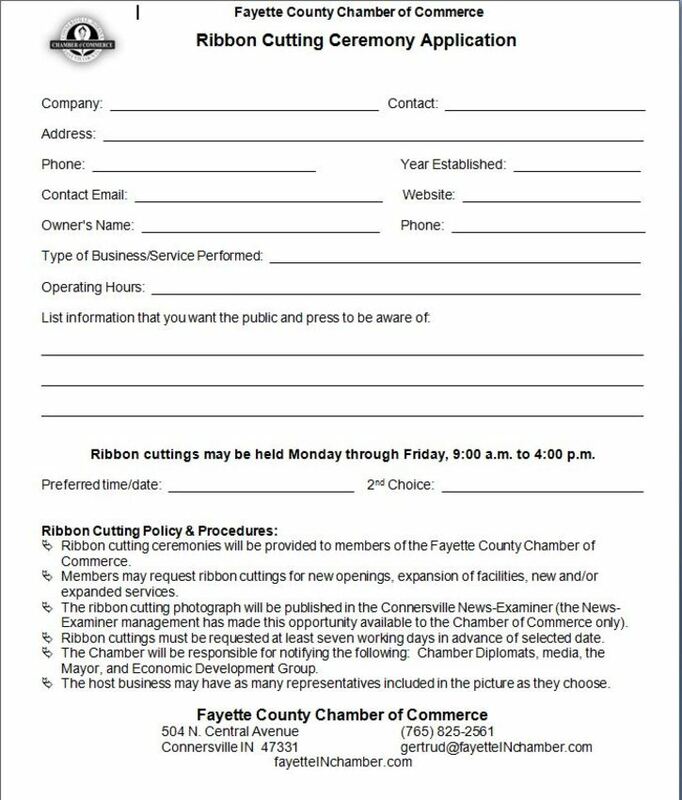 Please join the Fayette County Chamber of Commerce at a Ribbon Cutting / Grand Opening Celebration for Connersville's newest business: Sanders Jewelry. Relocated from Richmond to downtown Connersville, Sanders Jewelry is widely known to be expert Gold and Silversmiths. They offer full insurance and estate appraisal services by a GIA Graduate Gemologist, fine jewelry and watch repair. The new Connersville studio will display many hand crafted gemstone designs in Sterling and Gold. Remodeling of their 2nd floor business is completed. Sanders Jewelry is now open. We are celebrating their Grand Opening and new Chamber membershipon December 6, with a Chamber Ribbon-cutting at 12 Noon. Join the Chamber Diplomats in welcoming this business to our community! Light appetizers will be served.